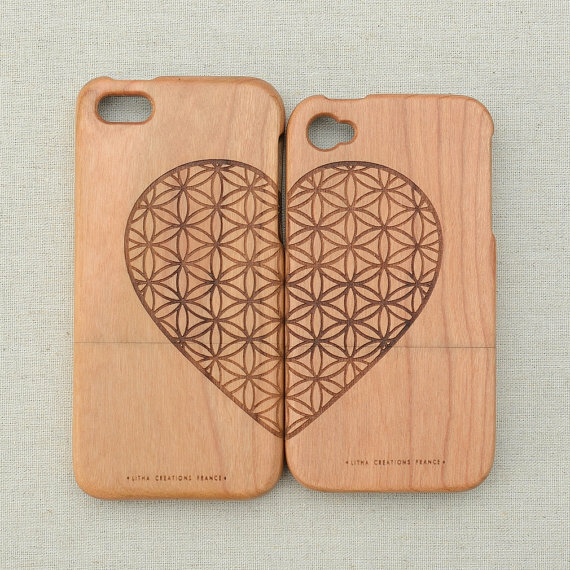 There’s something irresistibly contradictory about wooden tech. It’s old school meets new school, country manor meets penthouse flat. 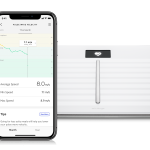 If you’ve been looking for a stylish way to add wood to your tech wardrobe, we’ve got 6 beautifully-made wooden gadgets and tech accessories for you, including a wireless charging mat, phone cases for both iOS and Android, and some really stunning audio equipment. 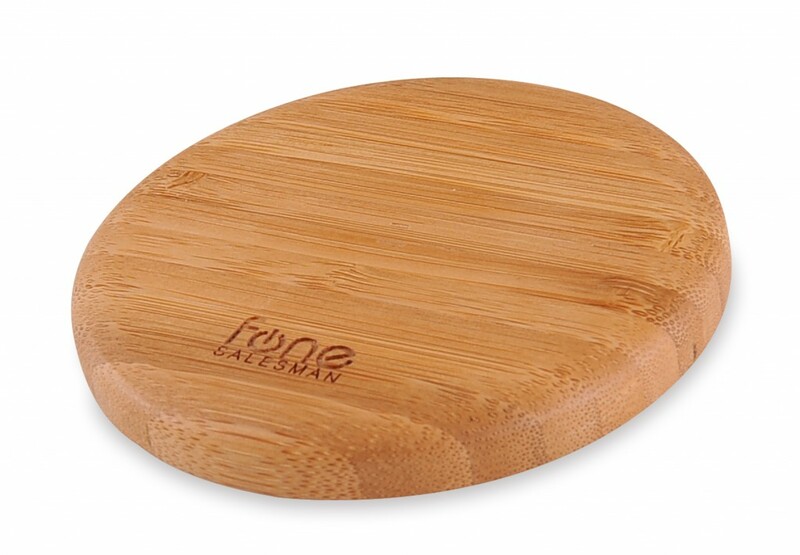 Made from sustainable, hand-picked Mao Zhu bamboo, Fonesalesman’s WoodPuck charging pad uses the uber-popular Qi wireless charging technology. That means you’ll be able to charge any Qi-enabled device, including the Samsung Galaxy S6 and Moto 360 smartwatch. 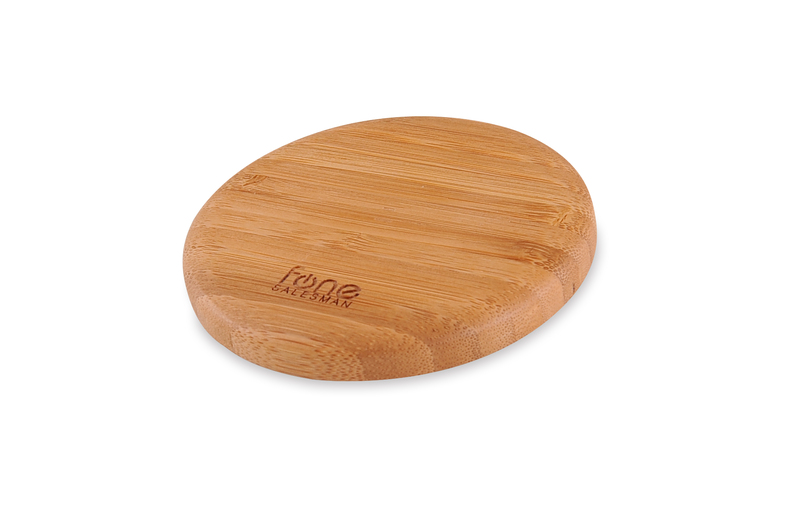 The WoodPuck bamboo edition wireless Qi charger is £39.99 from Fonesalesman. This ridiculously good-looking bit of audio tech promises high-quality sound with a built-in microphone for handsfree calls. It can connect to any Bluetooth device within 50 feet, and offers 15 hours of continuous play. Enough to listen to the new Muse album on loop until you’re almost sure you know the words. 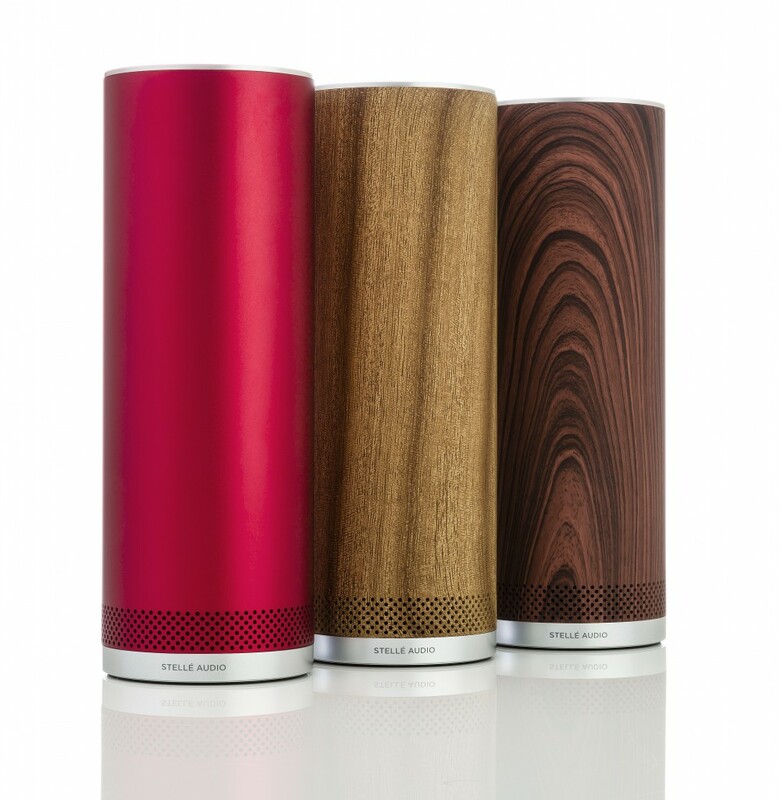 The Stellé Audio Pillar costs £249 from Apple stores and Selfridges. These smart cases are precision-engineered from solid, sustainable cherry and walnut timber, then sanded by hand. And since it’s real wood, each one is a little bit different to the next. If you’re not an iPhone person, there are Android cases on the next page. 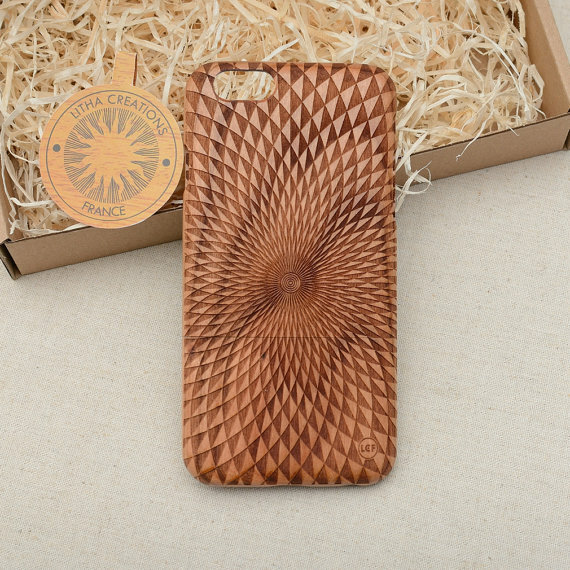 Available for £34 for iPhone 6 and 6 Plus from Casehut, or £17.49 for iPhone 5 from Native Union. 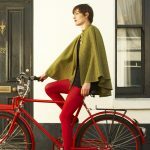 Nature/science custom design, from £10.41 again depending on the phone. LithaCreations’ cases are available for a whole range of phones including Samsung Galaxy models from the S3 up, the HTC One M8, LG G2 and G2, Sony Xperia Z2 and Z3 and iPhones from the 4 onwards. 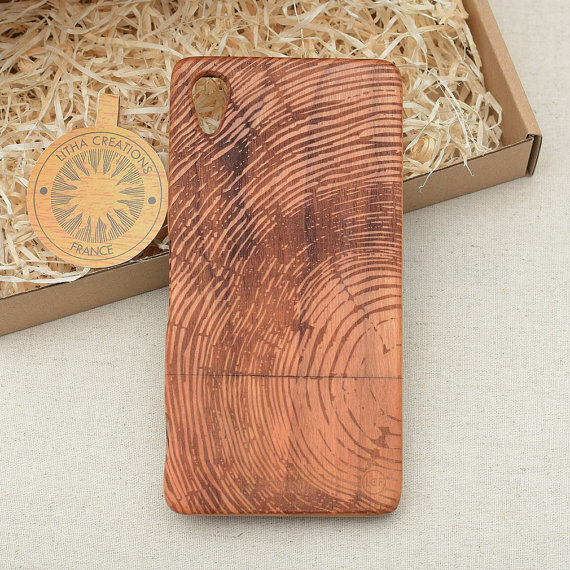 They’re made from cherry wood, but because the seller doesn’t make the cases herself (only etches them), we weren’t able to get sustainability information about the wood. It’s worth asking if you place an order. If you’re a Marley fan, these on-ear headphones are a must. 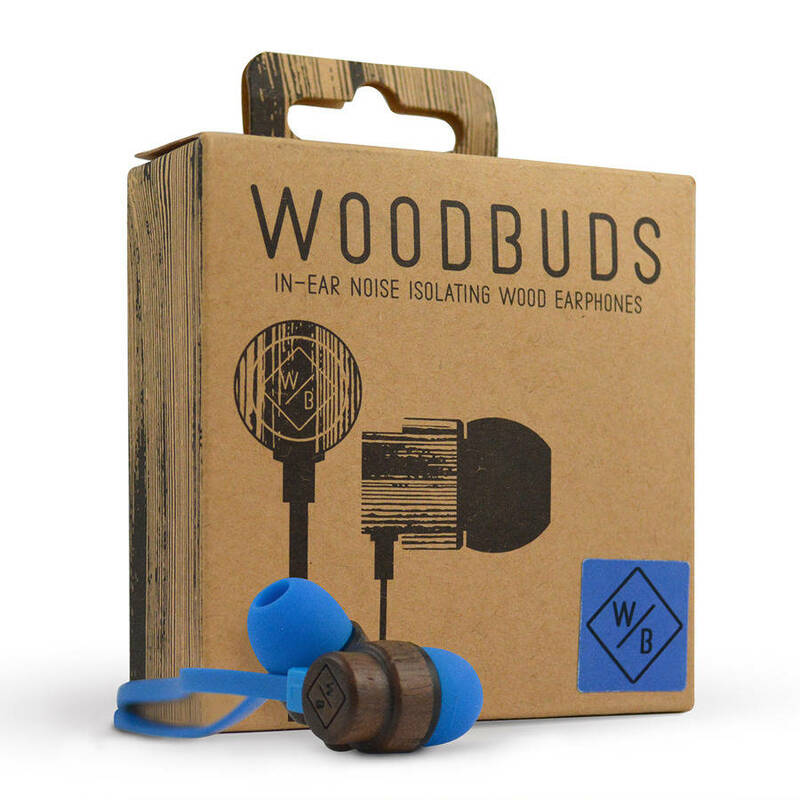 They offer a fabric-wrapped cord with gold-plated connector, and use FSC-certified wood and recycled packaging. The 40mm moving-coil drivers and premium leather should make for a very enjoyable listening experience. 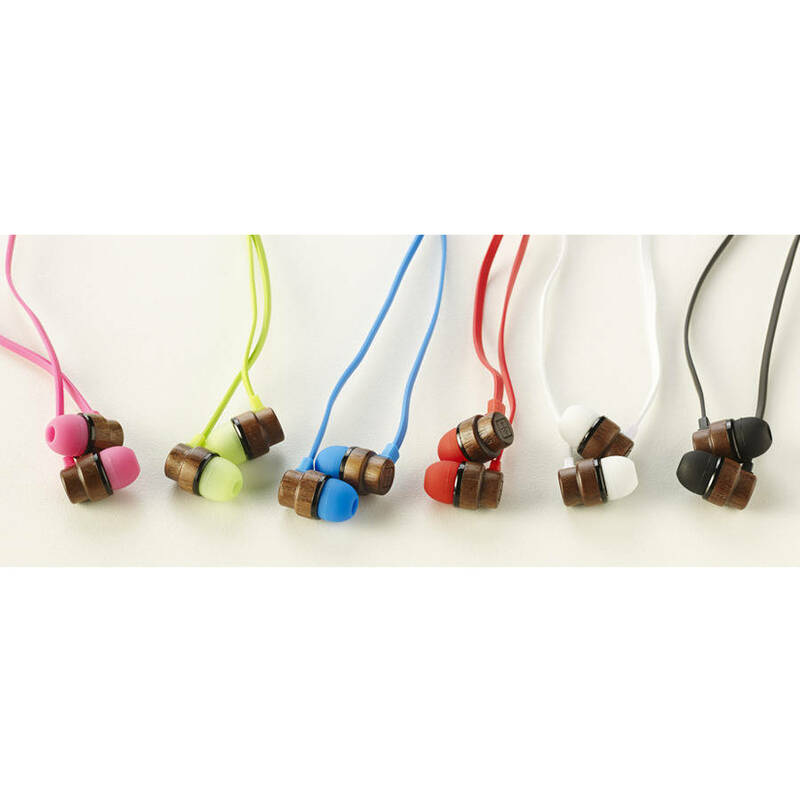 The Stir It Up on-ear headphones are £69.99 from House of Marley. 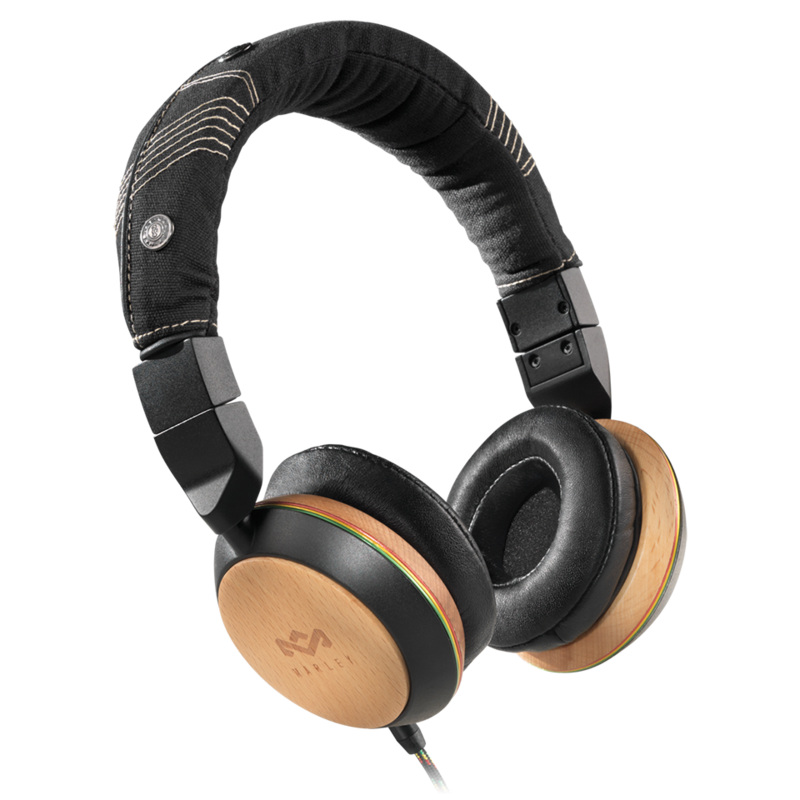 As with the Marley headphones, they use FSC-certified wood, a gold-plated connector and 100% recyclable packaging, and offer a warmer, bass-absorbing listening experience between 20 and 20,000Hz.